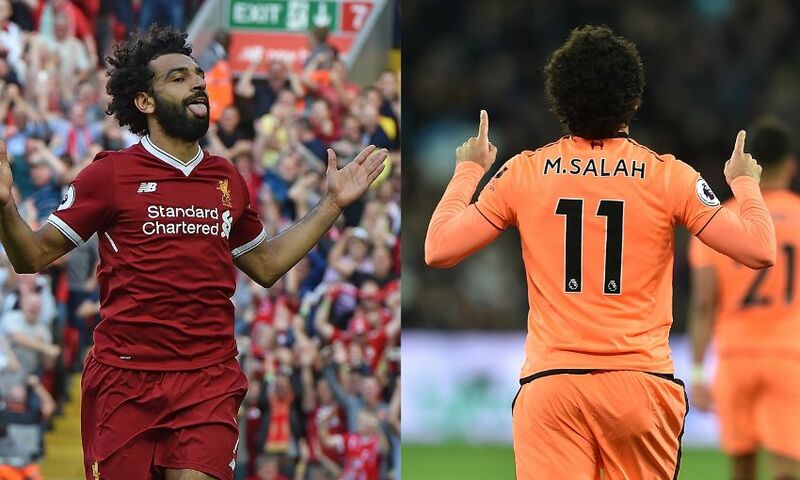 Salah v Arsenal | Salah v West Ham - which goal was quicker? Mohamed Salah finished off another blistering Liverpool counter-attack last weekend – but was the goal at West Ham United faster than his similar effort against Arsenal? The No.11 side-footed home at the end of a move that began with a clearance from a Hammers corner and saw Sadio Mane dribble the length of the pitch before setting up his teammate. It was a goal reminiscent of Salah’s strike when the Gunners visited Anfield in August: an opposition attack stopped, followed by a sprint up the field and an unerring finish.